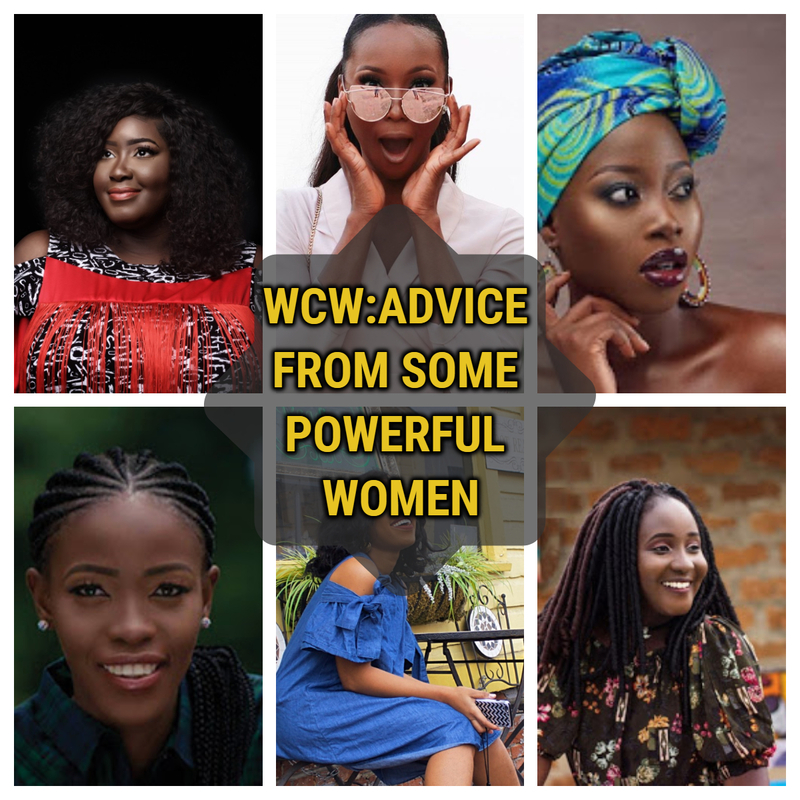 Hi people, It's that time again; where we go through some of the biggest lessons we've learnt from the amazing woman-crushes we've had on the blog. 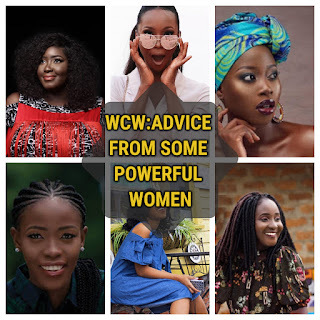 Powerful women with so much wisdom oozing out of their interviews, I just had to put them into one awesome post which I hope that you'll enjoy! 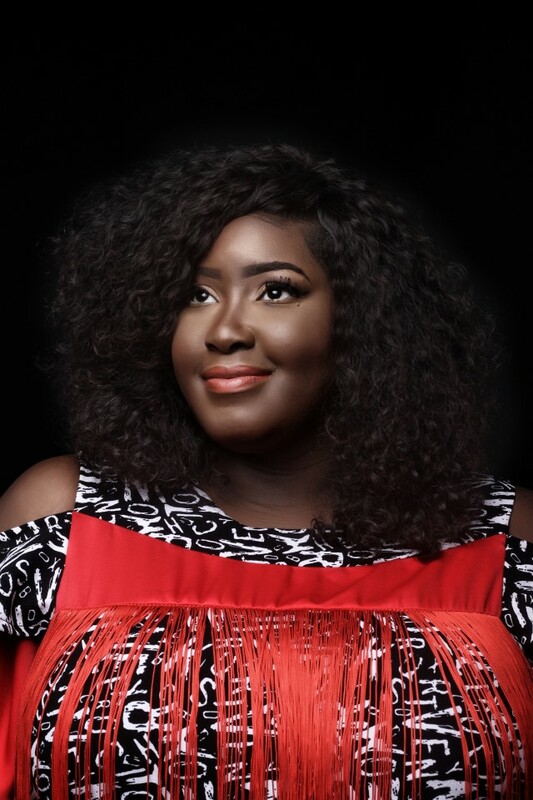 LAPE ASEKUN: I've learned that you can't do it alone you need a team of people who believe in what you're doing and are ready to put in efforts to make it a success. PELUMI SHITTU: Never compare yourself with anybody. Situations change in an instance. Discover yourself and walk in that don’t focus solely on school and it’s assignment. Have fun, live a little, go to more places and just be young. 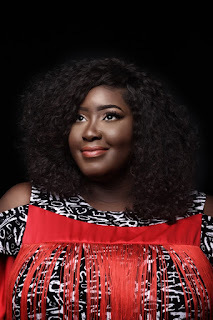 DAMI ELEBE: To my 20 year old self, get up and be responsible. 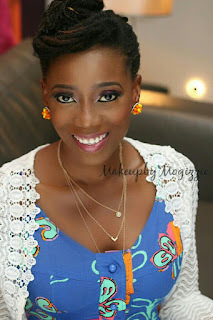 To my 50 year old self, you only live once... Do it Jare! TOMI ADESINA: A lot of us live in fear - fear of the unknown and we're just so afraid to jump because we're afraid that we'd fall, but there's also the tendency that we'd fly. Don’t do it because everyone is doing it.